The National Democratic Congress (NDC) in keeping with its pledge to assist the national relief effort for tropical storm ravaged Dominica, has set up collection centres across the country, where persons desirous of contributing can drop off supplies on Saturday, 12 September 2015. Carriacou and Petite Martinique — Party Office at Carriacou. There will also be a drive around Carriacou on Saturday from 9 am. 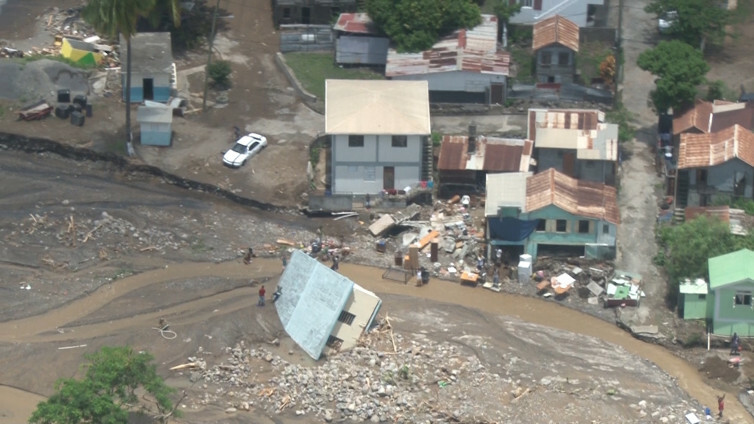 Persons can also make donations via the NDC Disaster Relief Fund at the Grenada Co-operative Bank Account #113000760.